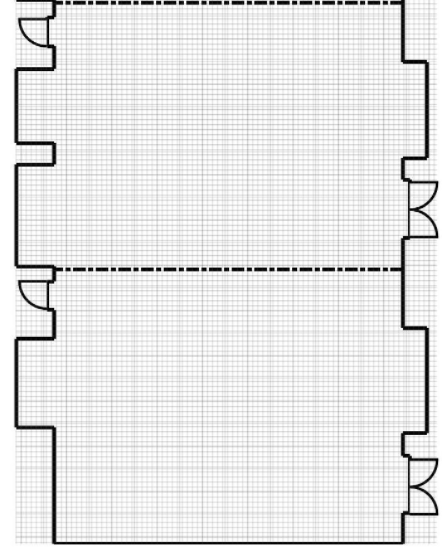 In the Venues tab, if the property has it's own field, it's a Social Tables floorplan. If the property is identified within the Venue Library, it's a floorplan that's been uploaded. An uploaded floorplan will have been either an image file or a PDF, and has the doors, markings, or markups on the actual floorplan. 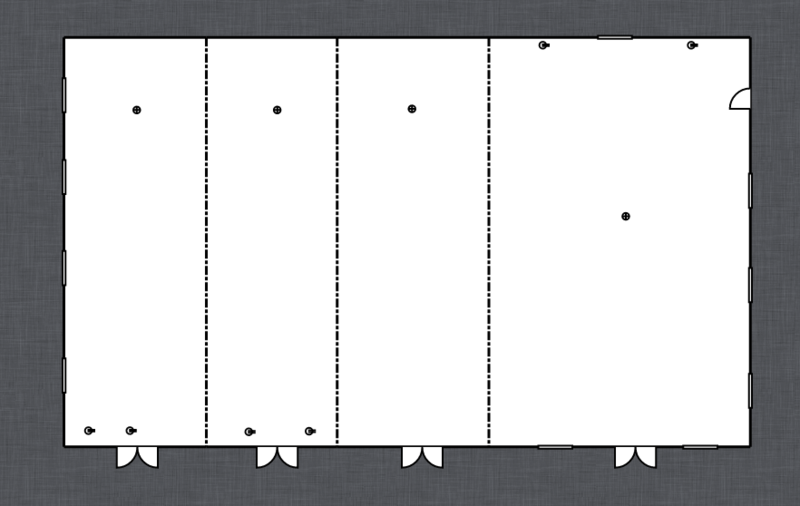 A Social Tables floorplan will have the doors and airwalls already installed onto the floorplan itself, and has specific outlines of the room, and no additional white space.